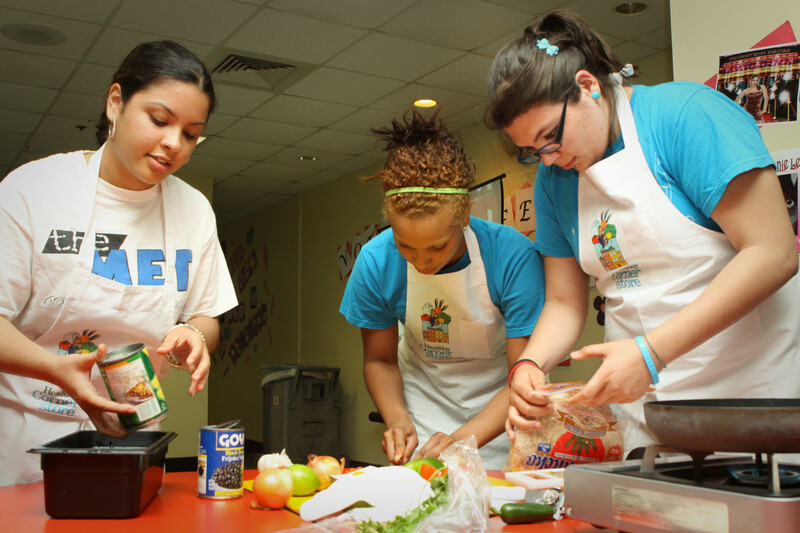 In 2010 we launched the Healthy Corner Store Initiative with an Iron Chef Cook-Off Event. 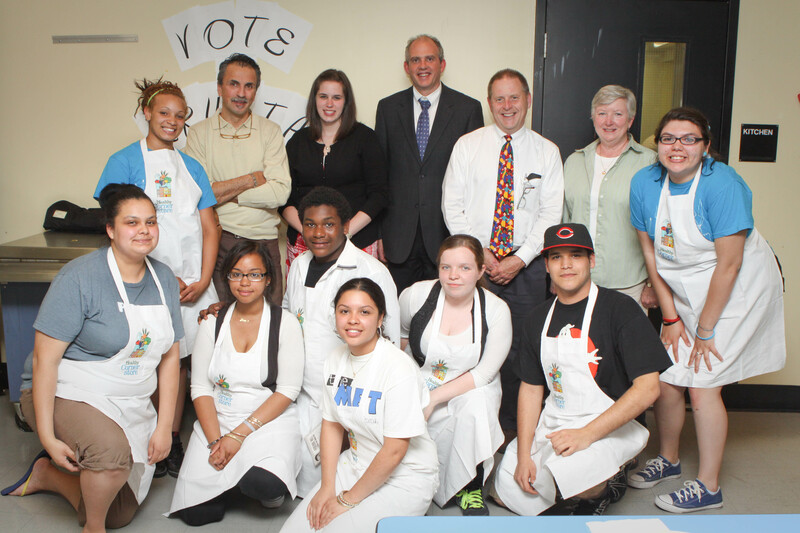 We had great attendance, and the youth made some delicious food! 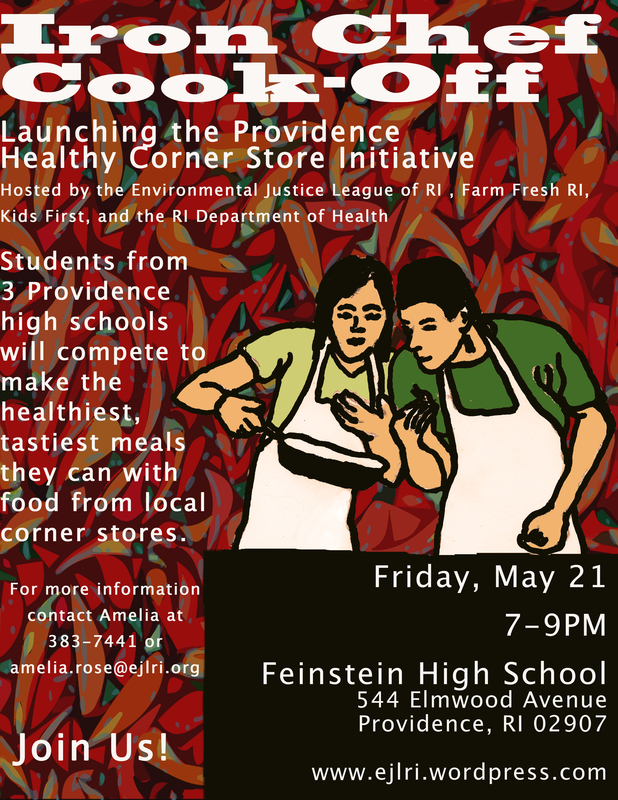 Check out the intro video about the youth’s experience searching for healthy food in local corner stores here. 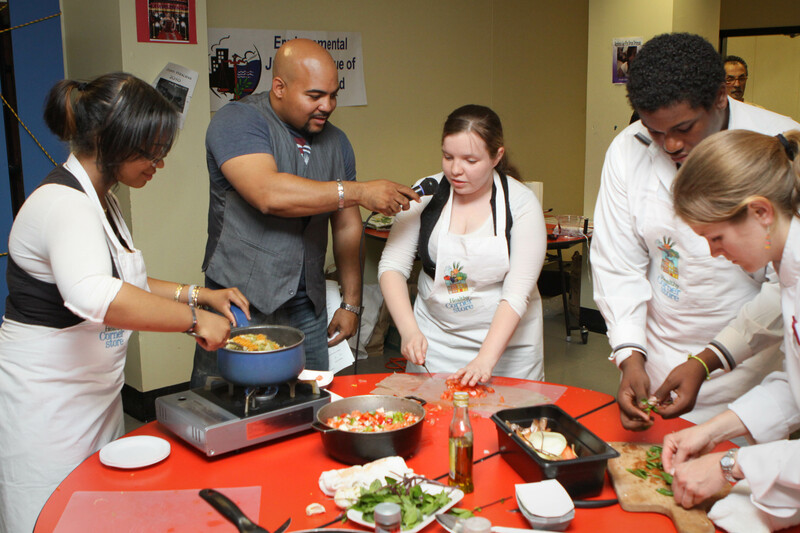 Our host interviewed the youth as they cooked! 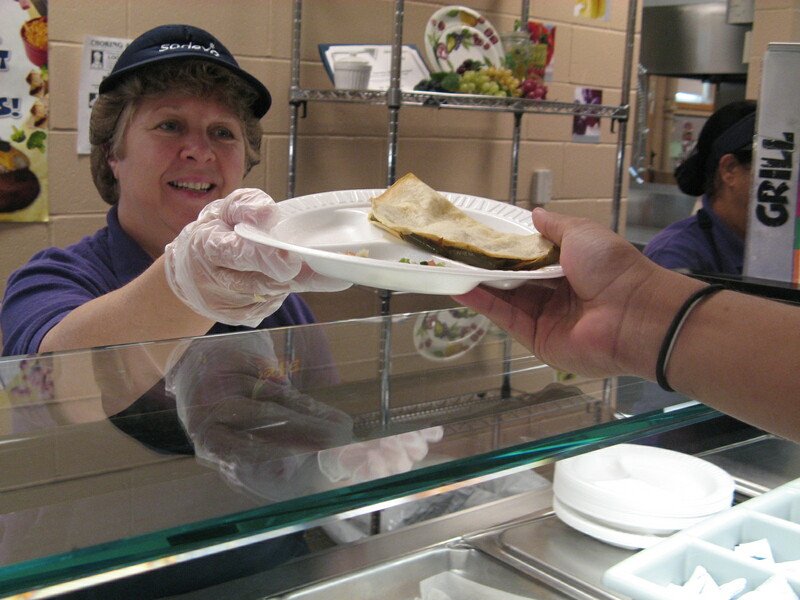 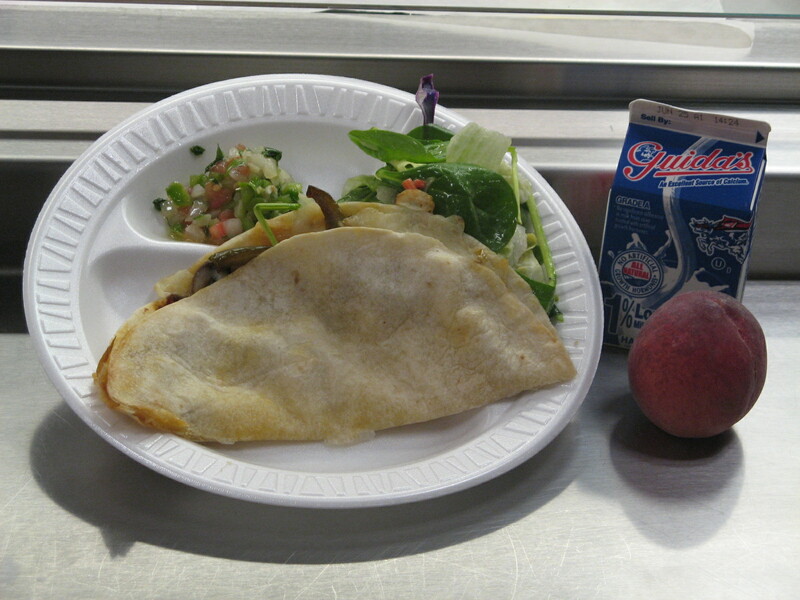 The winning recipe– MET team’s cheese and vegetable quesadillas with fresh salsa, was served city-wide as lunch in Providence schools!